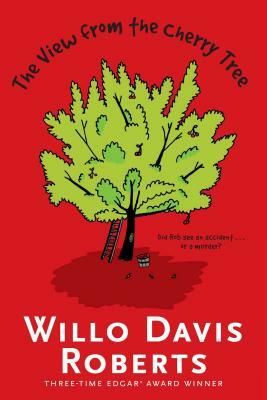 This bestselling classic mystery from Willo Davis Roberts about a boy who witnesses a murder is “taut with suspense” (Booklist, starred review). Though Rob saw Mrs. Calloway fall to her death, strangled by the leather strap of her binoculars, he wants to believe that it was an accident. He wants to pretend he didn’t see the hands that pushed her out of her window. Then a flowerpot almost falls on him. And three bullets just miss him. And someone tries to poison his food. When he tries to tell his family that he thinks there has been a murder, they are too busy with his sister’s wedding to care. Will Rob be the murderer’s next victim?